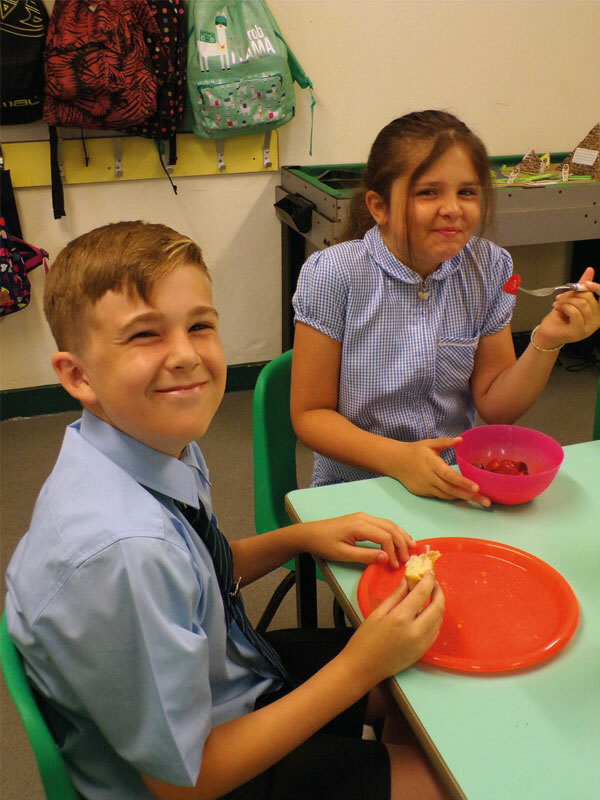 We provide fantastic wraparound care at Threemilestone School from 7.35am to 6pm, with a secure, safe, happy and stimulating environment inclusive to every child, where children have the opportunity to play, relax and interact with each other. 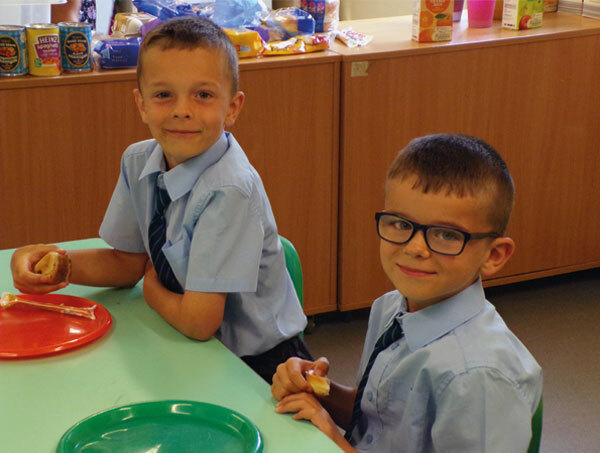 Shells, Pebbles and Bibbles are open to all children who attend Threemilestone School. 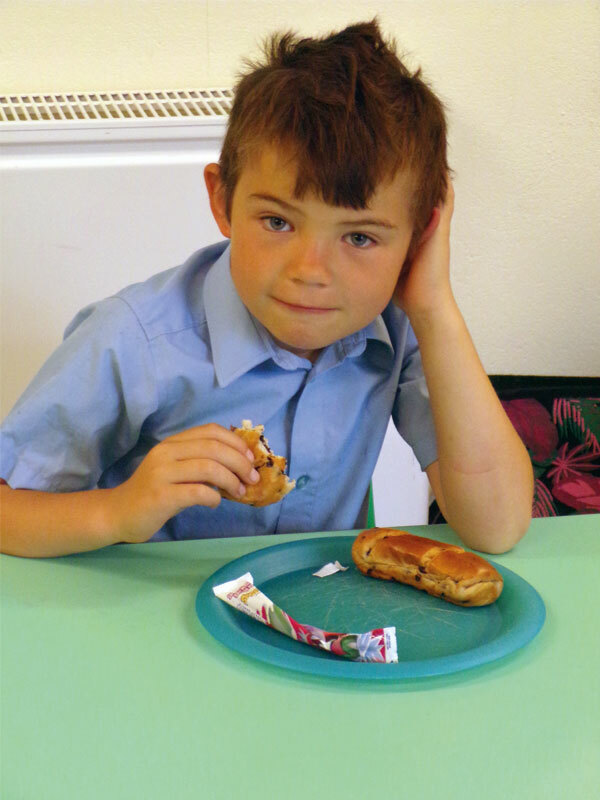 Currently we can accommodate 32 children in Shells and 64 children at our after school clubs, Pebbles and Bibbles. The Clubs are Ofsted inspected, and the staff are trained in first aid and basic food hygiene. 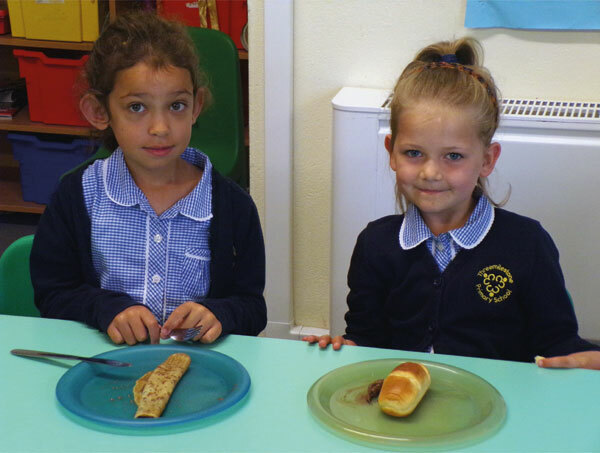 The school’s behaviour policy is applicable to the clubs within our wraparound care. 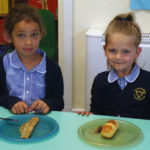 Our Shells Breakfast Club runs from 7.35am until school starts at 8.35. 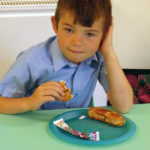 Breakfast is provided and children have a relaxed and positive start to the school day. Shells phone number is 07983 172091. Pebbles is our after-school club for children in Years 3, 4, 5 and 6, and runs from 3.15pm – 6.00pm daily. We have a range of play facilities including creative activities, computer games, construction kits, role play, and our wonderful outdoor facilities. We provide snacks. Pebbles phone number is07399 651594. Bibbles is for our Reception, Year 1 and Year 2 children, and runs in exactly the same way as Pebbles, but is located in the pre-school building on the school site. 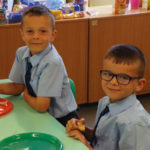 We usually have a limited number of spaces available in both Pebbles and Bibbles and are able to accept children on a one-off basis if you need emergency after school care. Please telephone the school office on 01872 263322 before school ends if you’d like to arrange emergency childcare. The clubs are invoiced on a monthly basis and the costs are payable in advance. We do accept childcare vouchers. For emergency childcare, we will send you an invoice. 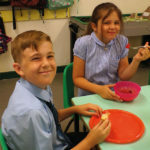 If you’d like to apply for a regular place at Shells, Pebbles or Bibbles, please download and complete this form (word document) and either email it to secretary@threemilestone.cornwall.sch.uk or drop it into the school office.